In its continued efforts to curb corruption in tertiary institutions, the Independent Corrupt Practices and Other Related Offences Commission (ICPC) has arrested three rectors and top managers. 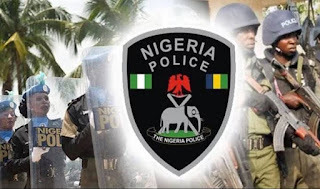 Spokesperson of the Commission, Rasheedat Okoduwa, said that apart from the rectors, others arrested includes Chairman of the Committee of Federal Polytechnic Rectors (COFER). They were picked up by the operatives of the commission for allegedly being in possession of N10.2 million bribe money. The rectors in ICPC custody are Dr. Abubakar Sadiq Yahaya of the Federal Polytechnic, Mubi, Adamawa State, who also doubles as the Chairman of COFER; John Taiwo Adekolawole, Federal Polytechnic, Ede, Osun State; and Waziri Sanusi Gumau of the Federal Polytechnic, Bauchi, Bauchi State. 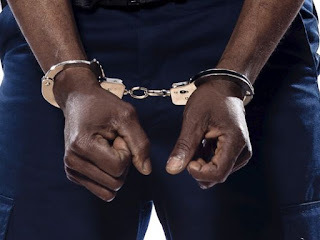 Their arrest was effected at the premises of the National Board for Technical Education (NABTE), Abuja, through a sting operation by the Commission. Arrested alongside the rectors was the Secretary of COFER, Ayegba Benjamin Godwin, with N10, 250, 0000 cash after a whistle-blower informed the ICPC that the four suspects and others at large were perfecting plans to violate the provisions of Corrupt Practices and Other Related Offences Act, 2000.